I'm doing an all-nighter at Grainger. I think this just made my night/morning. 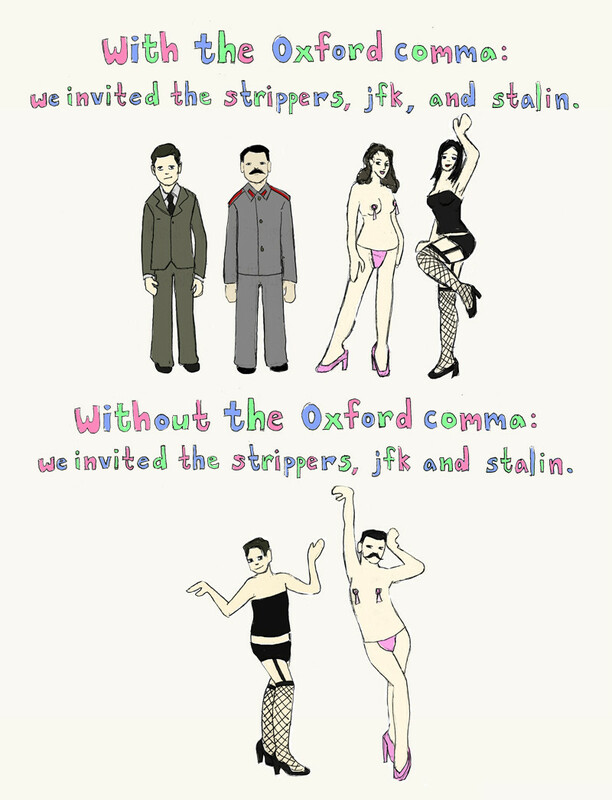 We don't give a f*** about the oxford comma in journalism because the and is already there. No need to do it twice!